Can I submit a paper registration? Do I have to pay the membership fee to volunteer? How can I pay my membership fee? In order to continue to evolve as the largest girl-led organization in the world, the Girl Scouts of the USA’s (GSUSA) National Board has decided to increase the annual fee for both girl and adult members to $25 for the next membership year (beginning October 1, 2017). While this fee increase will impact many families, we know that a Girl Scout membership is one of the most valuable investments anyone can make in a girl’s life. And this additional funding means many more girls will have the resources and support necessary to learn, grow and lead. Every dollar of membership dues is sent to GSUSA to cover the cost of fundamental services supporting the Girl Scout Movement. Why are dues increasing? This increase allows the funding of critical services that support the Girl Scout Movement – sustaining and developing exceptional leadership programs, implementing digital innovations and new technologies to enhance the girl and volunteer experiences nationwide, and supporting councils through services and investments. As a youth-serving organization, Girl Scouts must constantly examine how it is meeting the needs of its customers. GSUSA is committed to delivering best-in-class services and support for all councils and to providing thousands of volunteers with the relevant resources, tools, and training they need to best serve today’s girls. 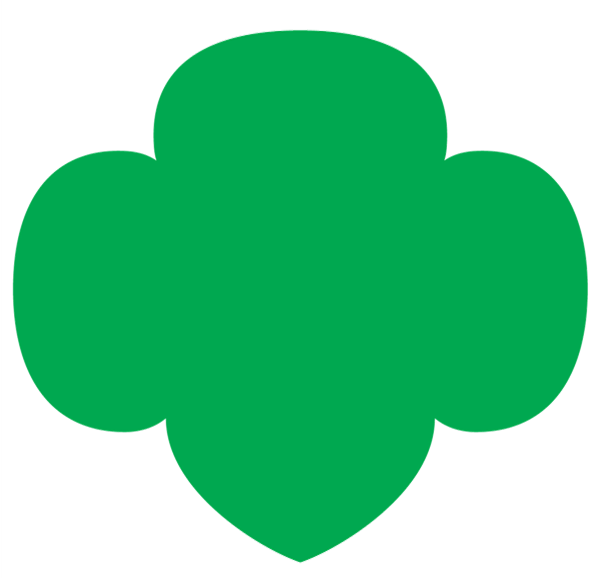 Is Girl Scouting still a good value? Absolutely! As the first and largest girl-led organization in the world, a Girl Scout membership is one of the most valuable investments anyone can make in a girl’s life. This dues increase not only brings the cost of joining Girl Scouts more line with the exceptional value of its programming and the unique leadership opportunities for girls not available through any other organization, but it is in line with similar organizations like Boy Scouts of America and is still far less expensive than the average YMCA membership, sports league or performance academy. How will this increase help girls? The additional funding received through membership dues will support our vision to serve as many girls who want to be Girl Scouts as possible—regardless of their means, neighborhood, or family backgrounds. With enhanced program experiences in STEM, entrepreneurship, outdoor, and life skills, girls are empowered to lead and succeed in the industries of tomorrow. At the same time, they also help improve their communities, develop their own advocacy and service projects, and tackle local and global issues such as poverty, illiteracy, and pollution. It will also enable us to develop and implement digital innovations and technology—like our Digital Cookie Program—to enhance the girl experience and provide a safe digital space for girls to share, explore, connect, and learn. How will this increase help volunteers? The additional funding received through membership dues will help us ensure that volunteers – the lifeblood of Girl Scouts and the critical ingredient to the success of our mission – receive the support and resources they need to deliver a high quality Girl Scout experience to even more girls. Significant investments are being made to advance the resources, training, and technology needed to deliver an exceptional girl and volunteer experience. From streamlining the recruitment process and reducing the number of girls on waiting lists to the continued development of our digital Volunteer Toolkit which makes maintaining a troop easier than ever allowing more time spent with the girls and less time on administrative tasks. How can troops prepare? With the start of the Girl Scout Cookie Program just a couple months away, troops have a great opportunity to help parents offset the cost of the increase. If each girl sells an extra 34 boxes of cookies, she can cover the impact of the increase for her troop. Will the increase affect the membership dues for lifetime members? At this time, the GSUSA National Board is considering the effect the increase on annual membership dues will have on the cost to become a lifetime member, and we hope to have that information for you soon. Will the membership dues change each year? The annual membership dues are determined by GSUSA’s National Board of Directors and there is no current plan for additional increases. What is the Friends and Family Network?